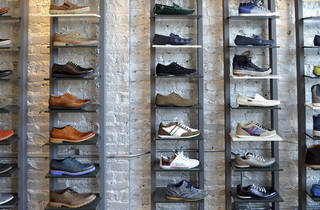 Dapper dudes know this Chicago shoe shop is the spot to score quality and stylish dress shoes, oxfords, boots and loafers at prices that won't break their budgets. (Seriously—they start at $85). 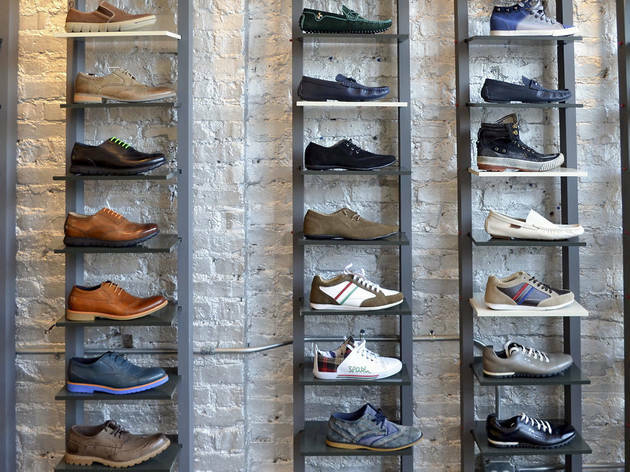 Stop by to browse the selection of American-designed, genuine Italian leather footwear, or feel free to stay awhile and play some pool and its newly opened flagship location. between Ashland Ave and N Paulina St.